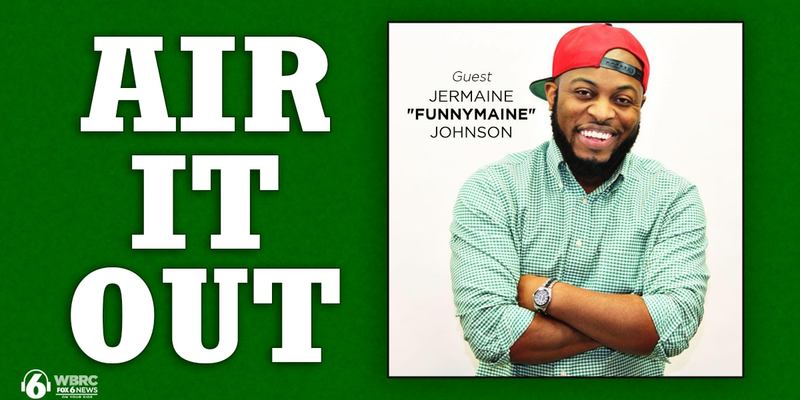 BIRMINGHAM, AL (WBRC) - Comedian, and Crimson Tide superfan, Jermaine “FunnyMaine” Johnson joins Rick Karle for the latest episode of Air It Out. 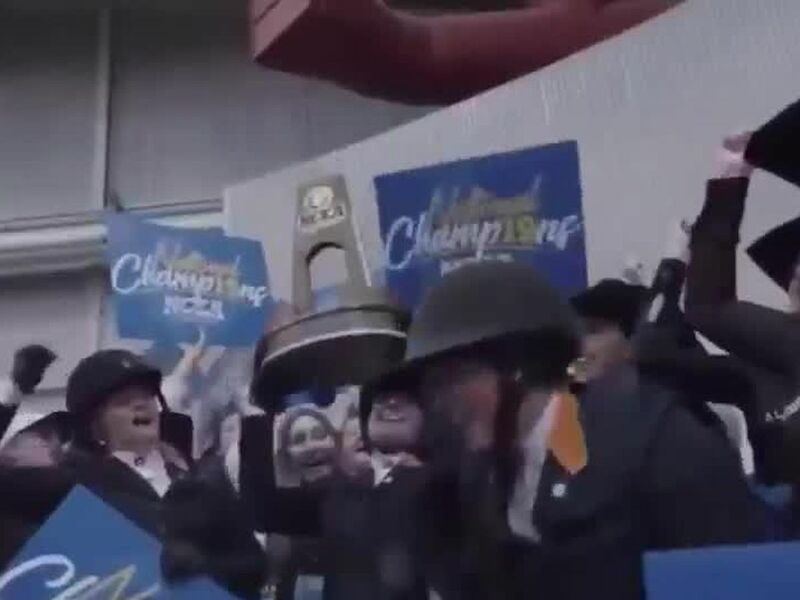 The man behind the popular " “How Bama Fans watched…” videos shares what got him into comedy, all the jobs he had growing up, and of course, Alabama football. This only scratches the surface of FunnyMaine’s conversation with Rick. Check out the full episode to hear how Johnson struck up the courage to get on stage, how he handles a crowd if a joke doesn’t land, and being the class clown. And while Halloween is over, FunnyMaine discusses a few terrifying topics for Alabama fans: What if Jalen Hurts went to Auburn? Gus Malzahn as Alabama’s coach? And looking back on the “Mike Years” in Tuscaloosa, before Saban arrived.